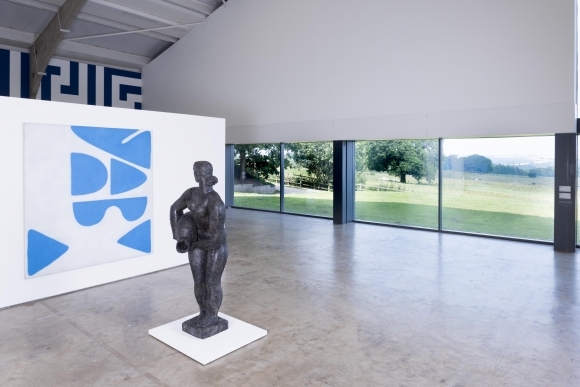 Longside has been home to sculpture in the Arts Council Collection since 2003. 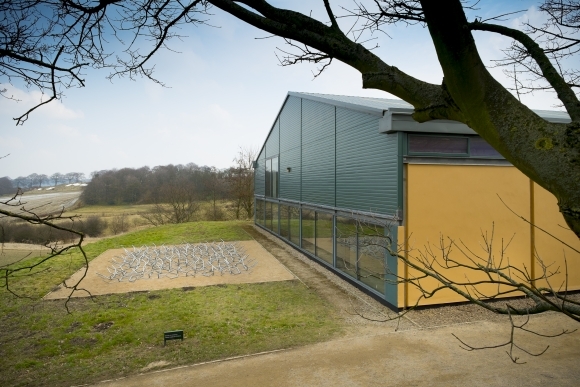 Located within the grounds of Yorkshire Sculpture Park, the centre at Longside enables us to extend our sculpture conservation and research programmes, and to increase public access to a sculpture collection of more than 800 works. The Arts Council Collection is noted for the range and quality of its sculpture and includes major works by Barbara Hepworth, Henry Moore, Anthony Caro, Antony Gormley, Anish Kapoor, Rachel Whiteread, Grayson Perry, Roger Hiorns, Rebecca Warren and Phyllida Barlow among many others, reflecting the international significance of post-war British sculpture. The collection team based at Longside develops exhibition and interpretation programmes and facilitates loans across the UK and abroad to ensure that sculpture in the Arts Council Collection is accessed by the widest possible audience. 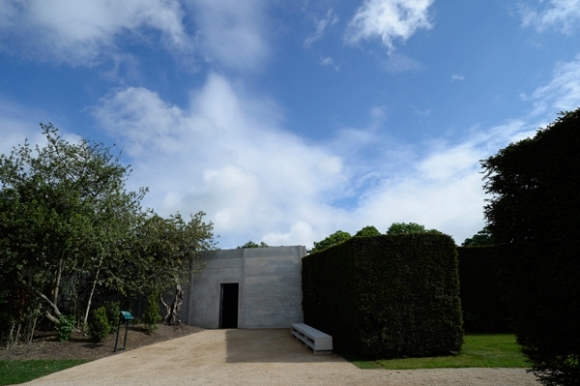 Recent Arts Council Collection exhibitions at Longside Gallery include: In My Shoes (2018); Kaleidoscope: Colour And Sequence In 1960s British Art (2017); Night in the Museum: Ryan Gander Curates The Arts Council Collection (2016); and Making It: Sculpture in Britain 1977–1986 (2015). Originally commissioned by Artangel and the Jerwood Charitable Foundation in 2008, Roger Hiorns transformed an empty council flat in Southwark, London, into a sparkling blue environment of copper sulphate crystals. 151-189 Harper Road, near London’s Elephant & Castle became a site of pilgrimage, with thousands of people making their way across the capital to the anonymous council flat. The exhibit closed to the public in 2010 and, faced with the demolition of the social housing block in early 2011, the piece was acquired by the Arts Council Collection, thanks to a gift by the artist, Artangel and the Jerwood Charitable Foundation through Art Fund, with the support of The Henry Moore Foundation. Longside hosts a range of educational and outreach activities for adults and children, including regular study days and workshops find out how you can get involved here.